With Lemonaid, getting a prescription for Viagra, Cialis or sildenafil (the active ingredient in Viagra) is safe and easy. All you have to do is a simple online assessment that will be reviewed by one of our US-based doctors. 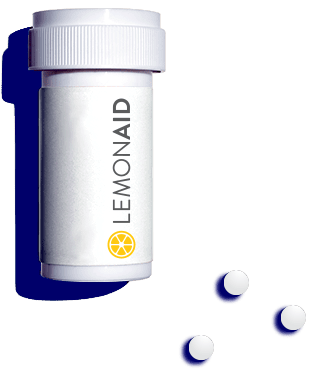 From reduced cost medicines to quick consultations, Lemonaid has thought through the complete package – including packaging. The plain packaging is all about protecting your privacy. It’s important to us because we know it’s important to you. No need to sign for delivery. 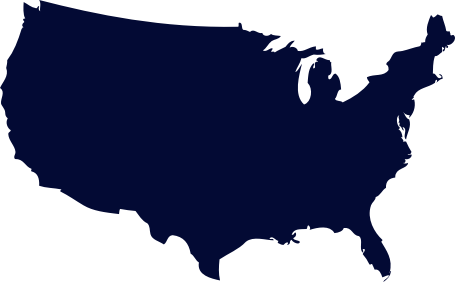 All of the medicines we ship are from U.S. pharmacies to maintain the highest quality and safest experience for our patients. Our medical team has written over 100,000 prescriptions for patients across the U.S.